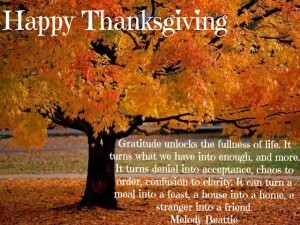 I would to take a moment to give thanks to my Family, and followers. 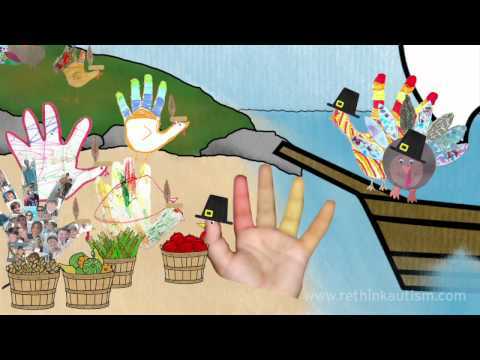 I hope to finally achieve my goal of helping people with autism soon. Our interest stems from the fact that I have asperger’s as do my children. I have a vested interest in making a difference. I would love to be in the audience for Ellen’s 12 days of Xmas, despite being Jewish we could share the gifts to help people!! I hope for the best for my family and yours as well. If anyone knows Ellen please tell her about us!! Be the first to comment on "My ode to Thanksgiving 2016!"